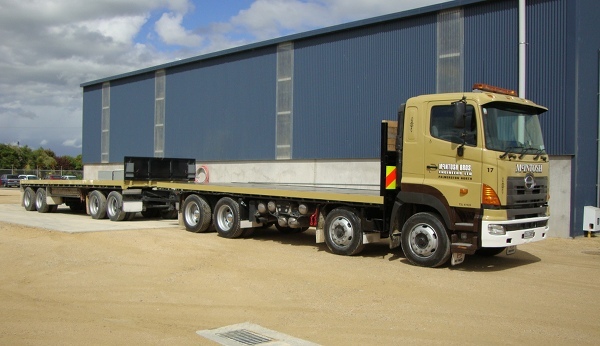 As a company we belong to “site safe”, with all crane and hiab operators being NZQA qualified or training to become qualified in their respective fields. It is company policy that all staff are to wear PPE gear while on site. All machinery and equipment goes through stringent SGS checks. All our operators are trained by qualified and ticketed operators, then are assessed and ticketed by a instructor. Extensive operational experience is required before a NZQA ticket will be awarded. Safety certificates include Site safe and First aid. McIntosh Cranes is committed to the health and safety of our employees, our customers, subcontractors, visitors, and the public. 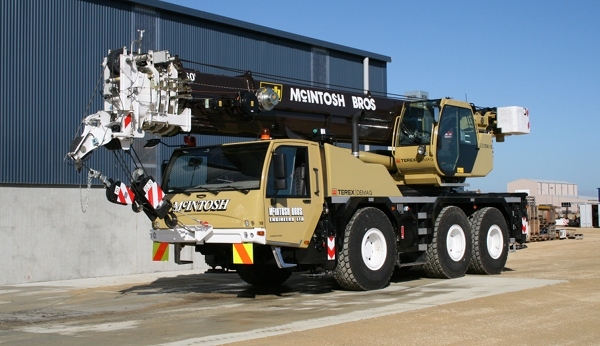 McIntosh Cranes comply with New Zealand Government and OSH (Occupational Health and Safety) legislative requirements. Provide a working environment with safe, healthy, friendly and efficient culture. Constant awareness of all environmental issues. Achieve no lost time injuries.